Whether you are looking for experts to reprogram or replace your garage door remote clicker in North Vancouver, choose us. 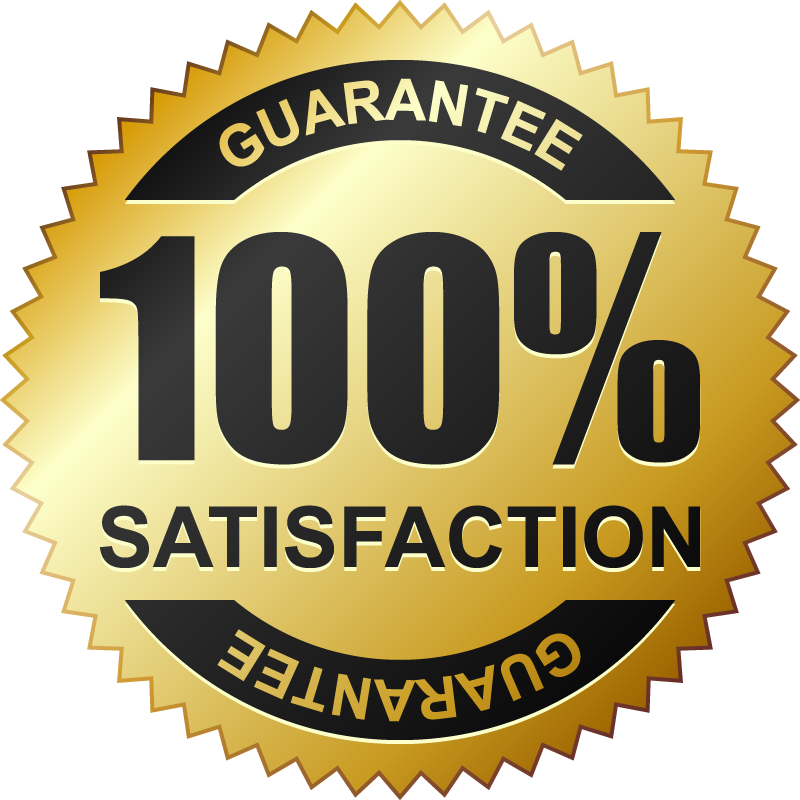 Our company will help you fast and do the required repair in no time. Qualified to fix all branded openers and their clickers, our techs can program, fix, and replace any garage door remote control by Sears, Marantec, or Chamberlain. Lost the Genie clicker? Want to program a Liftmaster remote in North Vancouver, British Columbia? We are at your service. Get in touch with our North Vancouver Garage Door Repair company as soon as your clicker starts acting up. You don’t want to take chances with your convenience or security. This tiny device can get you inside the garage in no time and free of hassle. And so it’s also important for your safety. Some clicker related problems are easy and some are hard to fix. In either case, you can rely on our expertise to repair any garage door opener remote as long as the problem is fixable. 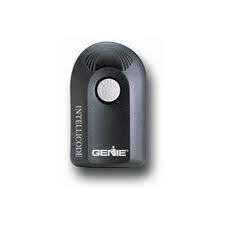 If the garage door clicker is lost, beyond repair, or broken, we can replace it. Today, you have a choice among a wide range of clickers. Need a smart device, which will inform you should the door is activated or stayed open? Want a universal remote? Whatever you want, we offer. Our company can provide you with the remote of your choice. We only carry remotes by the largest brands and will make sure the new garage door remote replacement will be the perfect match to the opener. With the skills to service all garage door remote controls, our techs can program the new one correctly. If the original clicker was stolen, we erase its memory in no time. Our team is here to help you with problems, provide you with a new remote, and make sure your clicker activates the opener. 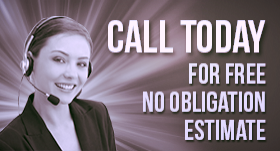 Call us if you have problems or need our help. We provide same day North Vancouver garage door remote clicker repair service.